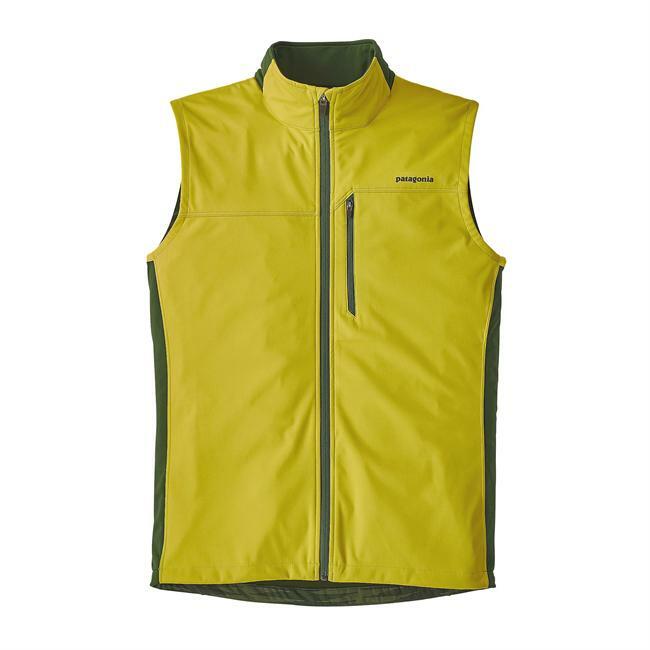 Best Soft Shell Vest around for us larger hikers and outdoor folk! 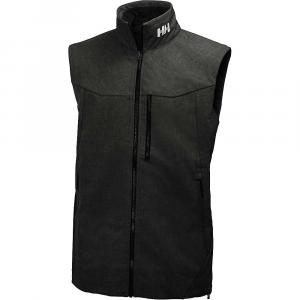 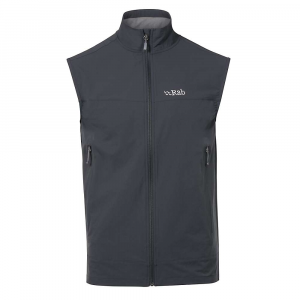 Great style, fit, very tear, water and wind resistant vest. 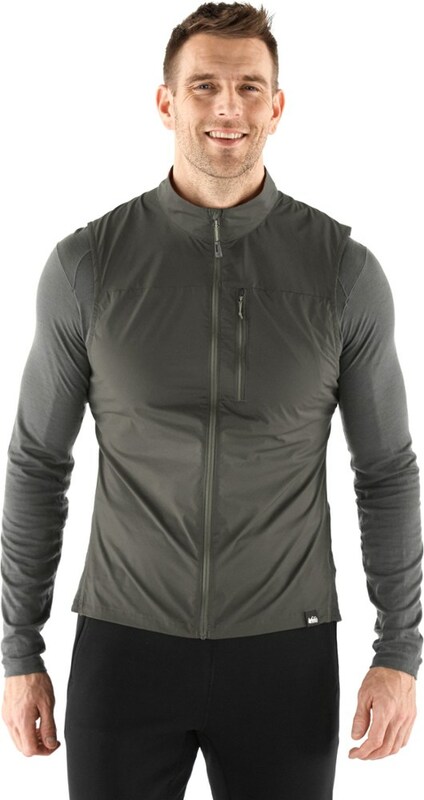 This is a hidden gem compared to Cloudveil Wister Vest! 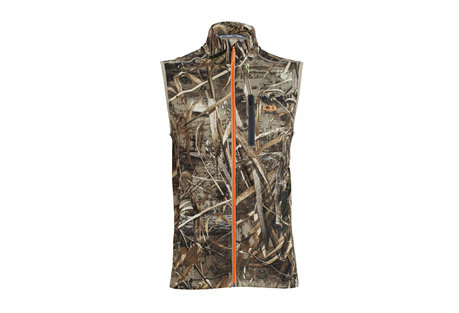 The Mica Vest has been discontinued. 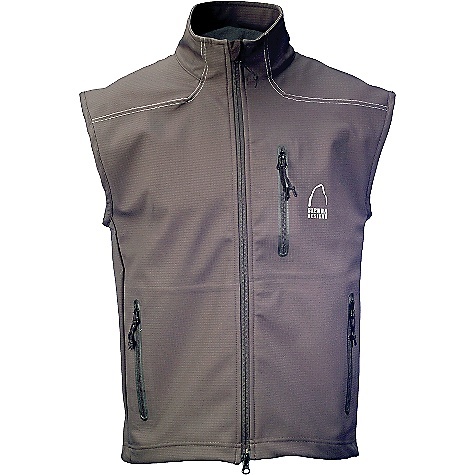 The Sierra Designs Mica Vest is not available from the stores we monitor. 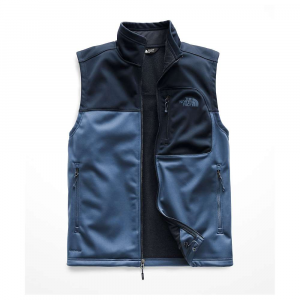 It was last seen December 17, 2007	at Sierra.